The hit battle royale game PlayerUnknown’s Battlegrounds has been banned in Nepal and will no longer be playable by anyone in the country. Thinking of the children and how PUBG affected them, the Metropolitan Crime Division in Nepal pushed for a ban which was approved by the Kathmandu District Court. 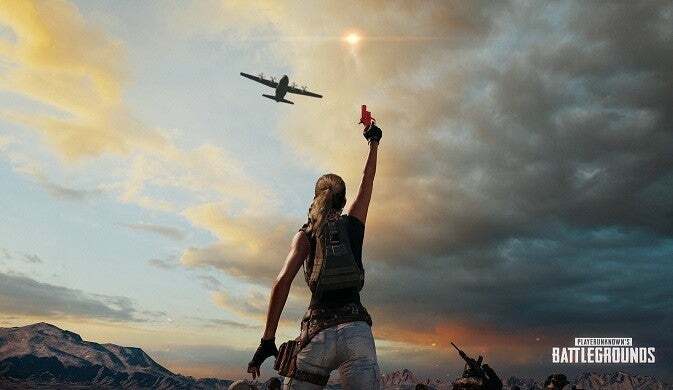 The reasoning behind the ban included some familiar claims often cited in opposition of certain games and included worries about young players becoming addicted to PUBG and more aggressive after playing. Video game addiction and aggressiveness that results from games with violent themes are common reasons that are cited when a game is banned or when a ban is desired. Dhiraj Pratap Singh, the senior superintendent of police, told The Kathmandu Post that complaints were received from parents and school systems who were concerned with the game’s impact on children. Singh also said that psychiatrists were consulted during the banning process. PUBG has been banned in individual cities in different regions prior to this widespread ban, though not all the bans stuck around. Now that the ban’s been made in Nepal, the police force said it’s prepared to arrest anyone who’s found playing the game after the ban goes into effect.